“People ultimately want homes that work, and they don’t want to think about repairs. In the future, with smart homes and the ‘Internet of Things’, your home will take care of you”. Those comments were made by design specialists during a recent Internet Week New York preview panel. Manhattan’s Hudson Yards development, slated to open starting in 2017, serves as an example of high-tech, low- maintenance homes. While residential projects like these are farther away on the horizon, Internet Week New York is only a month from now. The weeklong citywide festival showcasing the impact of technology on business, entertainment and culture will take place starting May 19. 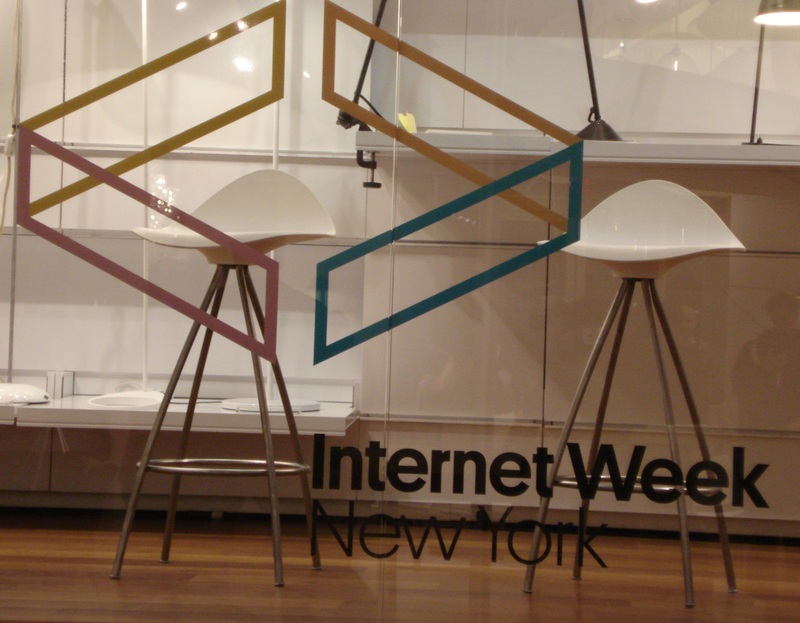 While 250 events will be held around town, Internet Week HQ is Metropolitan Pavilion, a spacious venue conveniently located in Chelsea. This year’s content is arranged according to a wide array of topics, namely media and entertainment, marketing and advertising, retail and commerce, money, style and design, food and tech, transportation, social good and advocacy, health and wellness and data. The agenda includes not only panels, workshops, awards and parties, but also flagship events like the Webby Awards, Webutante Ball and 10 Startups to Watch. Keynote speakers will make the stage, such as New York’s Mayor Bill de Blasio. Much like his predecessor, the Mayor will continue encouraging tech companies’ presence and advancement in the Big Apple. Among many other headliners are Netflix’s chief product officer Neil Hunt, actor and investor Omar Epps, and execs from Vice Media, Cheezburger, Coca-Cola and GE. 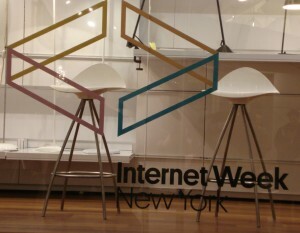 So take a break from home repairs and get a fix on the latest in tech at Internet Week New York.